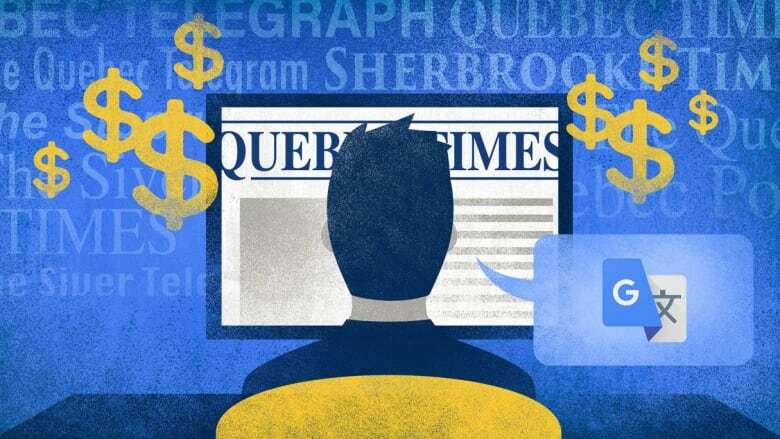 A half dozen websites, all claiming to be English-language newspapers based in Quebec, are in fact part of a network of fake newspaper sites run from Ukraine, where they've been earning their creator almost four times the monthly wage in that country. A casual glance at a recent edition of the Sherbrooke Times website might lead one to believe that it's a local English-language newspaper. There are articles about the Quebec-based Métro grocery chain and Bombardier, and a profile of Cathy Wong, the new speaker of Montreal city council. The English is so riddled with mistakes that it's almost unintelligible. The articles are, in fact, low-quality translations ripped off of legitimate French-language news sites, including Le Devoir, TVA and Radio-Canada. Click on the "about" tab on the Sherbrooke Times site, and it indicates the Times has an office at 352 Bloor Street in Toronto — the address of The National Post. It names a former Ukrainian soccer star, Ivan Koponay, as the newspaper's director, and the editor as Anne Marie Krebs — a fake journalist from the satirical news site, The Onion. Clearly, the Sherbrooke Times isn't a real news outlet. A Radio-Canada investigation discovered the Times and at least six other sites, all claiming to be Quebec media outlets, are an advertising revenue-generating scheme based in Ukraine. Anyone who places an ad using Google's AdSense platform is given a unique identification code. By doing an internet search for the ID code on the Sherbrooke Times website, Radio-Canada discovered the Quebec Telegram, the Stopru, the Quebec Post, the Quebec Times, the Siver Times, the Siver Telegram and Vtabloid (which is now offline) — all sharing the same ID code, a similar layout and similar badly translated content. The Sherbrooke Times is hosted on Russian servers, as is the Stopru. The Quebec Times and the Quebec Telegram are hosted in Kiev, Ukraine. A person using the same AdSense ID also created at least six other fake newspaper sites in Russia and in Ukraine. All these sites were registered anonymously, but by using the analysis platform DomainTools, Radio-Canada was able to look at their registration history, discovering that they were registered using Ukrainian addresses. 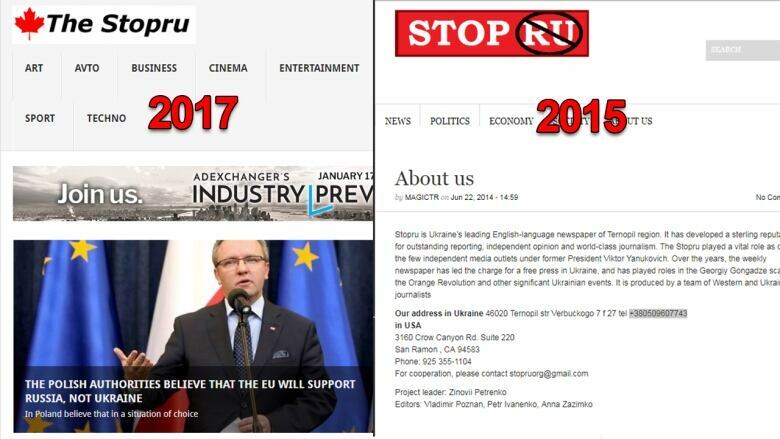 Some of the Ukrainian sites date back to the early 2010s. The Quebec sites started popping up in 2016. As for how much ad revenue the Quebec fake newspaper sites could be generating, using CuteStat — a tool that estimates a site's daily revenue by measuring incoming traffic — Radio-Canada estimates the combined sites could generate about $1,300 US a month. That's almost four times the average monthly salary in Ukraine. These fake Quebec news outlets have been criticized before. In March 2016, Marie-Ève Martel, a journalist with the Granby daily La Voix de L'Est, denounced the Siver Times for plagiarism after finding her poorly translated articles on the site. Other journalists from various other French-language outlets in Quebec have also discovered versions of their articles on the site. At the time, however, no one reported that the Siver Times was part of a larger network. Such unapologetic and large-scale plagiarism irks Stéphane Giroux, president of Quebec's federation of professional journalists (FPJQ). "This is scandalous, when we think about it," he said. "We're trying to develop a local press with Quebec artisans, and people who have never even set foot in the province come and steal our articles. It's an attack on Quebec artisans. It's very, very disturbing." These sites were "created specifically to dupe readers" by trying to pass off as Quebec-based news media, he said. "Quebecers might be able to tell the difference between these sites and real media, but for people from outside the province looking for Quebec news, I'm not so sure." From what Radio-Canada was able to determine using the social media analysis tool BuzzSumo, many of the Ukrainian network's biggest viral successes were articles shared by people living outside Quebec. Last April 7, for example, a Belgian singer called Jonatan Cerrada shared a piece about him from the Quebec Times on his Facebook page and got more than 800 interactions. The article was, in fact, a rough translation of an article from Voici, a French online magazine. On Nov. 20, another article from the Quebec Times was shared by former U.K. Independence Party candidate and anti-Muslim activist Anne Marie Waters on her Facebook and Twitter accounts, garnering hundreds of interactions. Certain articles from these fake Quebec news media also seem to have been shared by a network of Russian bots on Twitter. Some 300 accounts retweeted a Quebec Post article about Canadian athlete Marie-Hélène Pedneau, all apparently belonging to young Russian women. BuzzSumo indicates that these profiles all shared the same articles at the same time, which suggests that they are automated. What's more, all of these accounts have since been suspended by Twitter. Giroux is also worried that these sites could be used to disseminate fake news or propaganda. At least one of the sites in the network propagated a conspiracy story in November, alleging that NASA had doctored photos and video from the Apollo 17 lunar landing. A U.S. blogger, John Scott-Railton, railed against this article appearing in the Google News feed. When Radio-Canada contacted Google to find out why these sites have been allowed to host AdSense ads, and how their articles could end up in Google News search results, the company quickly reacted. 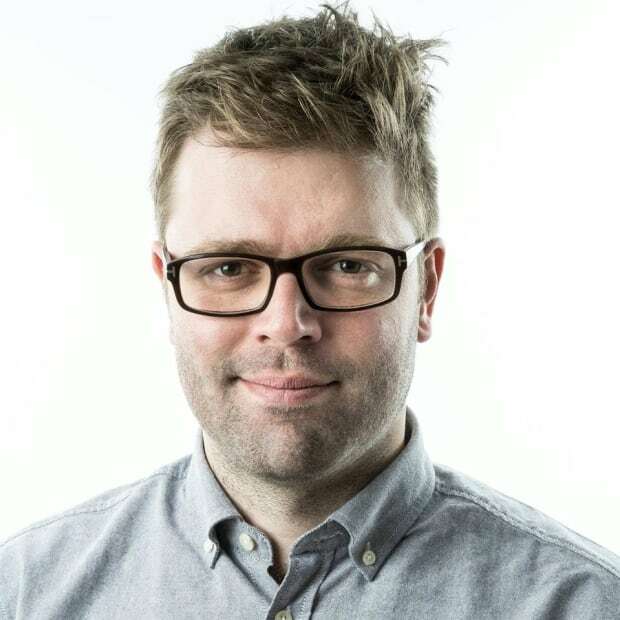 "We don't want sites that misrepresent themselves or deceive users in our network," said Google Canada spokesperson Aaron Brindle. "As they were found in violation of our Google News and AdSense policies, these sites and others associated with this network have been removed from Google News and had their AdSense accounts terminated." Jeff Yates is a Radio-Canada columnist who checks online facts and debunks fake news. He blogs, in French, as Inspecteur Viral.